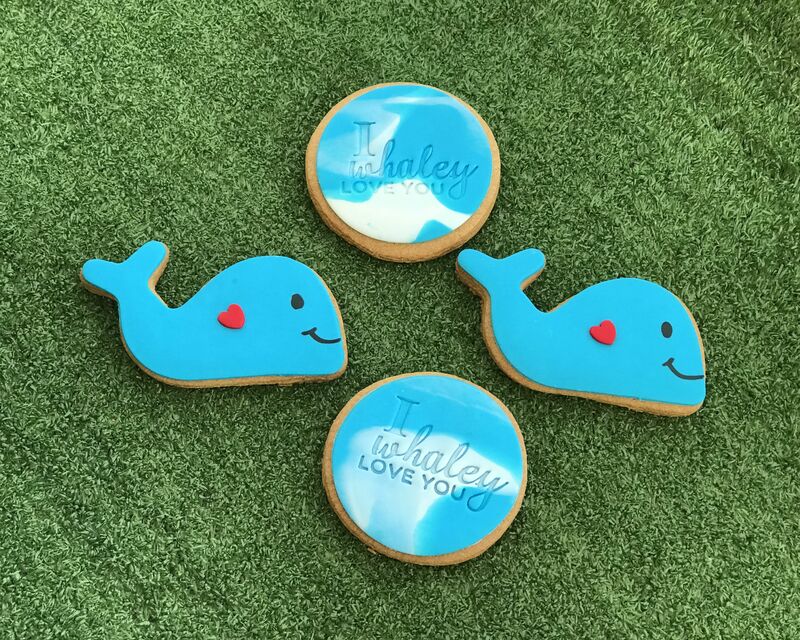 Looking for a cheeky way to tell someone you whaley love them? 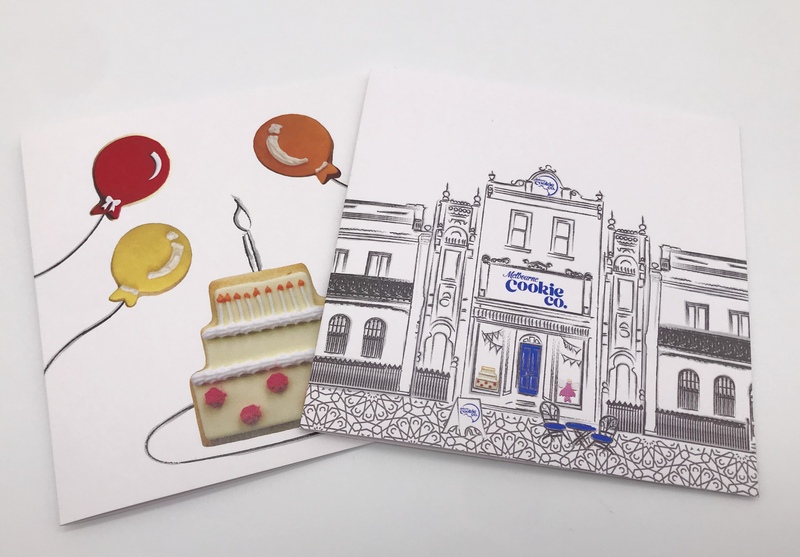 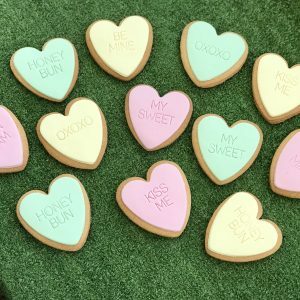 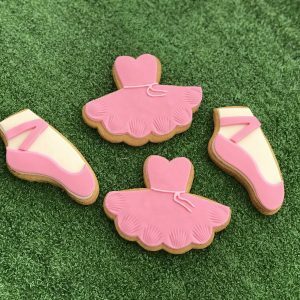 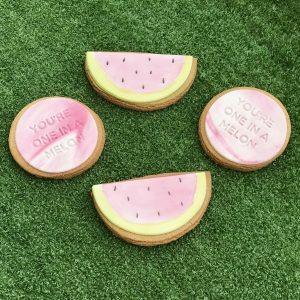 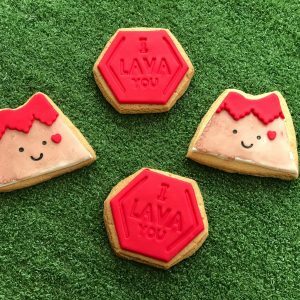 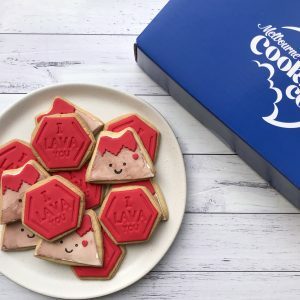 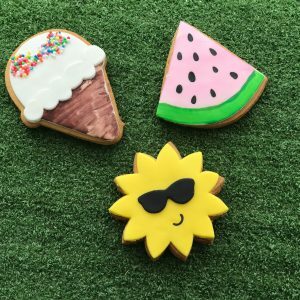 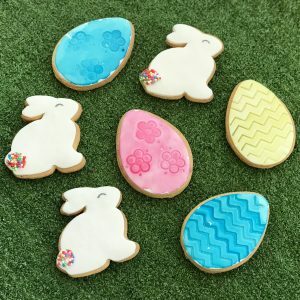 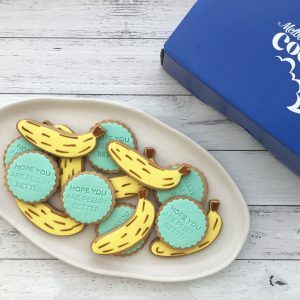 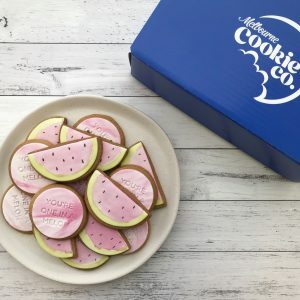 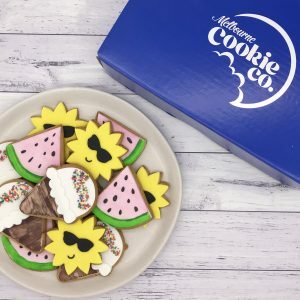 Then our pun cookies are the ideal gift to let them know! 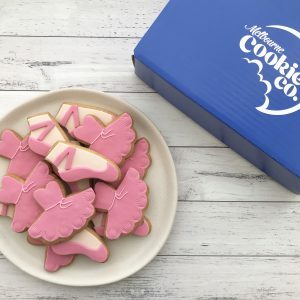 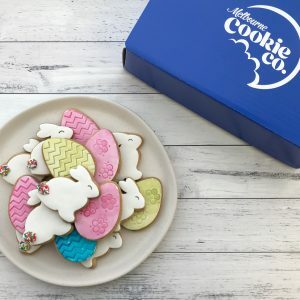 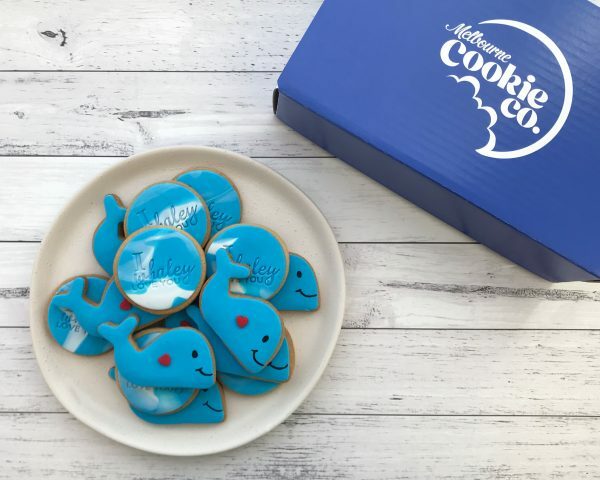 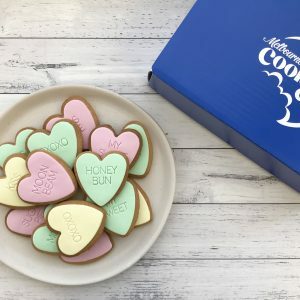 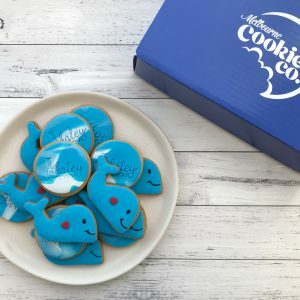 This box comes with 12 cookies in a mix of our cute whales and “I Whaley Love You” message cookies.